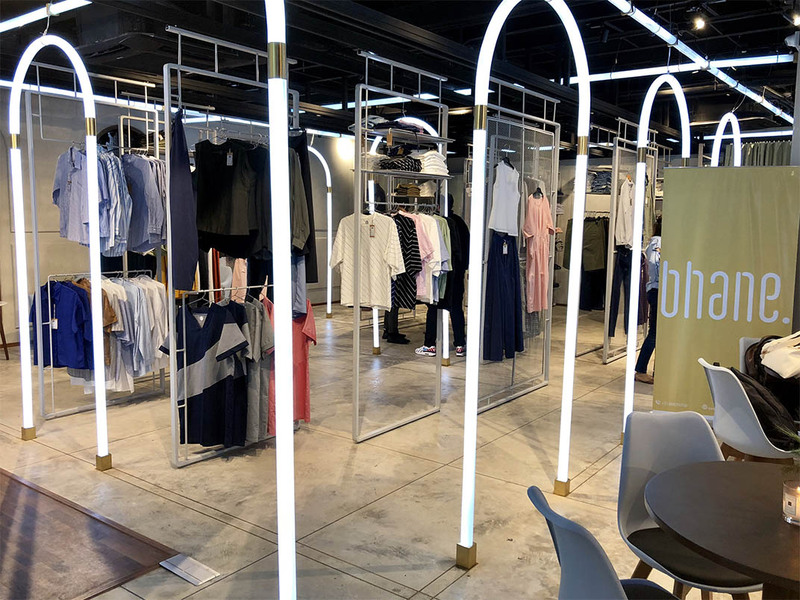 One of India’s only labels that channels the aesthetic of street style, Bhane. and multi-brand sneaker store, VegNonVeg have launched in Bandra. Delhi-based Bhane.’s clothes are easy, eclectic and meant for daily-wear including t-shirts, shirts, trousers and denims. To encourage customers to cultivate an individual style language, the brand doesn’t have any visible labels on the clothes. 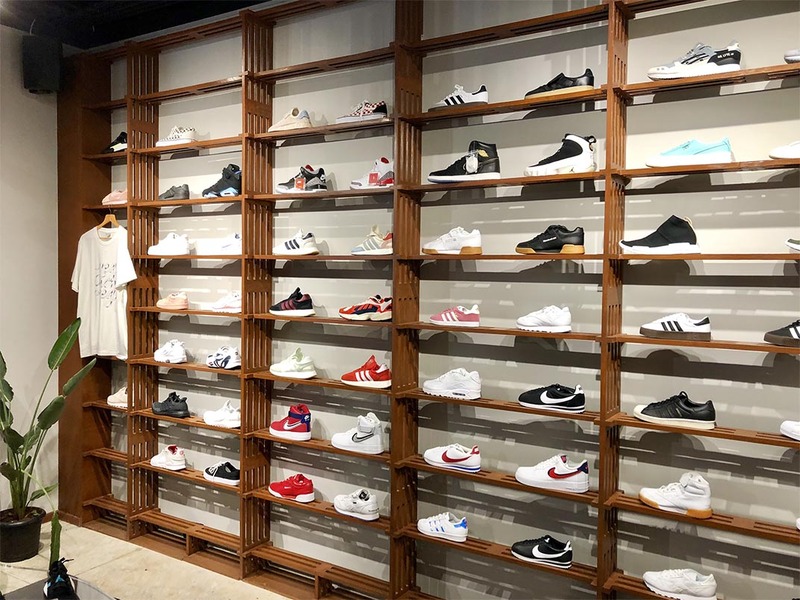 VegNonVeg, which was launched in 2016 in Delhi, retails sneakers from brands such as Nike, Adidas, Vans and Reebok. 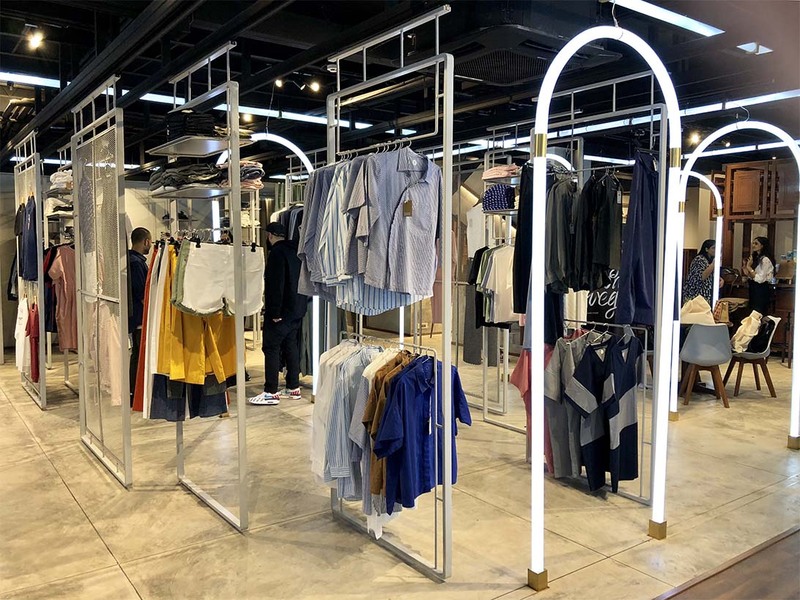 The space’s open floor concept includes a small café, for customers to engage with the labels’ identity, beyond shopping. It’s decor carries undertone’s of Mumbai’s Art Deco architecture. They will also be continuing with their Bhanelive events and store parties to strengthen interaction with their consumer community.